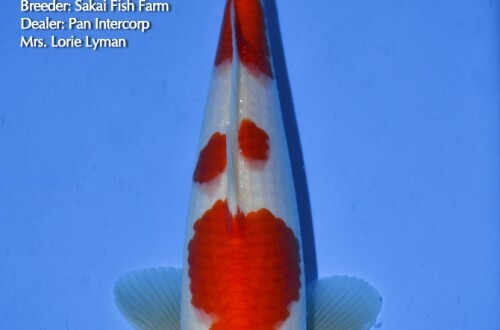 Autumn has arrived and Sakai Fish Farm has been busy harvesting this year’s crop of Nishikigoi. 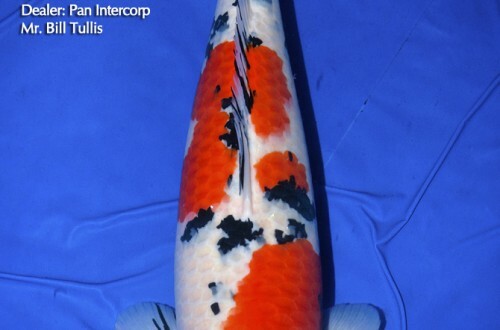 Many koi from this years harvest have been selected for auction at Sakai’s Fall Dealers Auction held on October, 2nd. 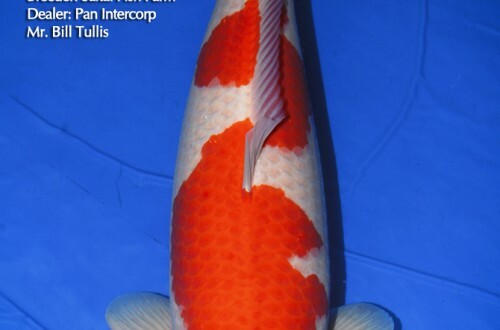 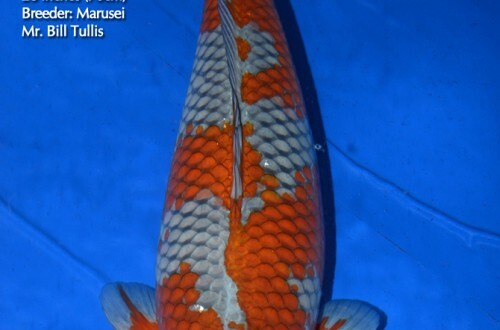 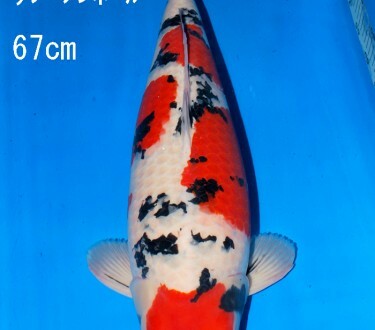 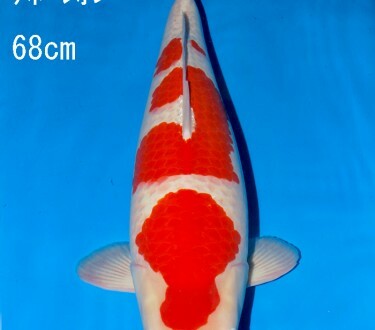 Click on this link Sakai Auction to view the koi that are going to be offered at Sakai of Hiroshima’s upcoming Fall Dealers Auction on October 2nd. 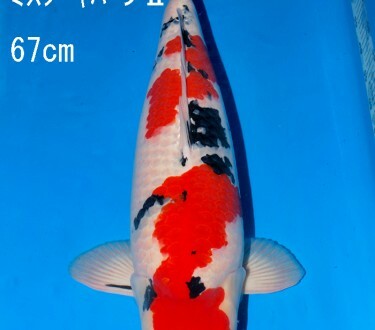 Don’t forget to check back frequently as new koi will continue to be added in the days preceding the auction. 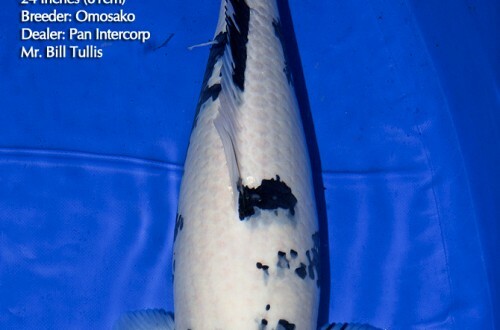 This entry was posted in Uncategorized on September 23, 2014 by koiadmin. 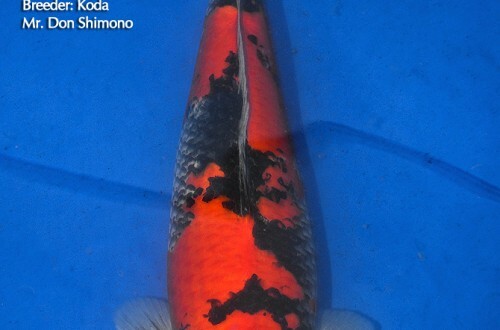 This entry was posted in Uncategorized on September 9, 2014 by koiadmin.